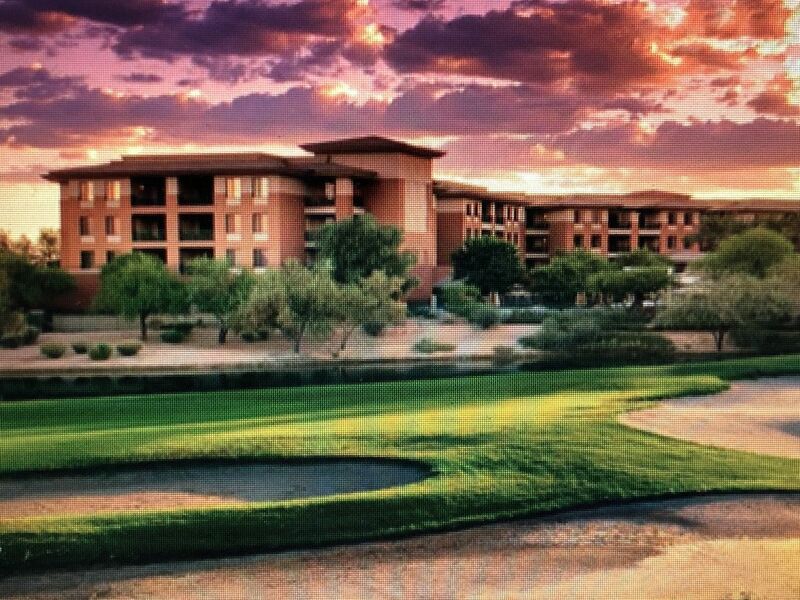 Westin Kierland Villas BR timeshare we own and want to share. The reservation will be put in your name and emailed. You can call and verify the reservation at the resort. -a $10 per night resort fee will be collected by the resort. Staying at the Kierland Villas also offer use of the hotel pools and amenities. The Westin Kierland is an amazing facility. There are many pools of all different kinds such as a Lazy River pool, surf pool, adult pool. Along with the wonderful warm Scottsdale, Arizona there are Botanical Gardens, a Zoo, Museums. It is a wonderful Westin to visit and has all of the Westin activities. The Spa located on property is excellent also. We feel going to Kierland is like going to an amusement park. You will enjoy it! They now even have a surf area. Great for teens and adults alike. There is a shuttle that will take you to a upscale shopping center. WE HAVE RESERVATIONS LEFT FOR 2014. WE ARE TAKING RESERVATIONS FOR 2015 AND SUPER BOWL.